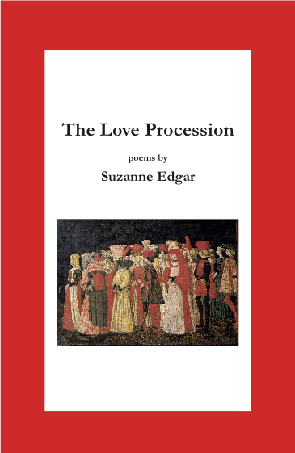 In The Love Procession Suzanne Edgar again focuses on art, the natural world and the intimacy of love and loss. 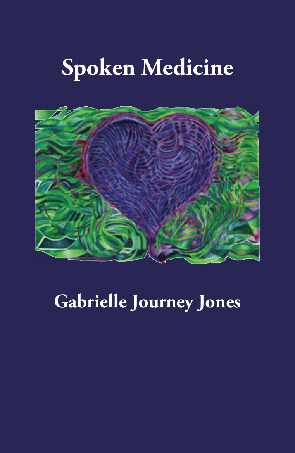 Her poems deliver emotional intelligence and humour with unobtrusive skill that blends form and content in beguiling ways. 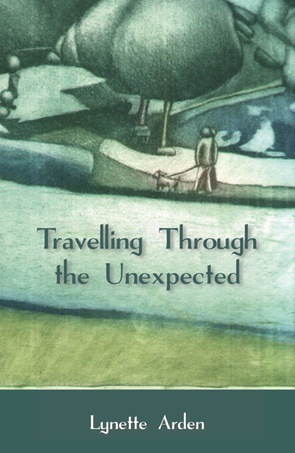 George Thomas has praised the book’s ‘impressive clarity, concision, pungency and musicality’. 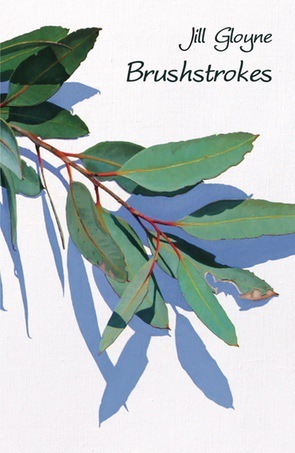 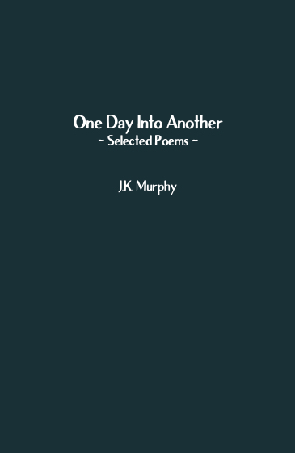 A selection of J.K. Murphy’s poetry, previously published in journals in Australia, the UK, the USA and New Zealand.